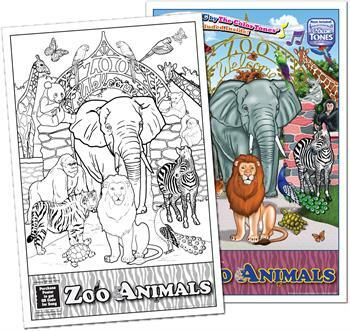 Zoo Animals Colorable Posters (12" x 18") - Use your imagination to color the posters how you would want them to look. 1 poster has a colored side for reference and a side to color. 1 poster has the black and white image to color and frame yourself. 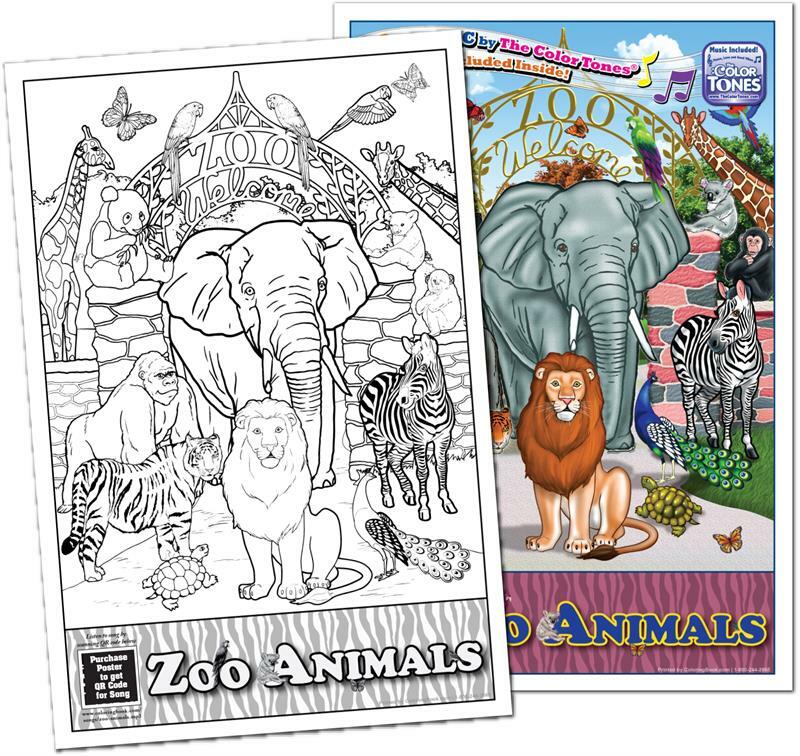 *Click here to sample the song "At the Zoo"
“At the Zoo” by THE COLOR TONES® is a fun, jubilant song co-written by the author of The Big Book of Zoo Animals and based off the book’s content. 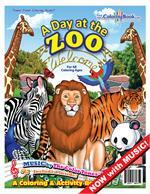 From the vivid full-color front and back covers with accurate, engaging inside pages to realistic animals sounds and cheerful melody of “At the Zoo”, this book/song combo will transport you to faraway lands and the pleasant company of exotic creatures. 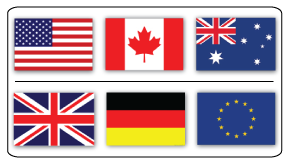 THE COLOR TONES® use a palette of different musical styles to enhance the coloring book experience. Based out of Saint Louis, MO, THE COLOR TONES® are musicians of multiple generations with the aim to make music fun for all ages and the generations to come. By mixing color, music and poetry, THE COLOR TONES® inspire a sense of wonder, imagination and creativity under the banner of peace, love and good vibes. “At the Zoo” is written and composed by Drew “Johnny Saint” St. John and N. Wayne Bell. 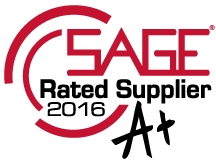 Arrangement and composition by Charles Calello. Produced by Tony Bongiovi. Published by Color Tunes Publishing©. Produced by Big Books Productions©.